Every release of WordPress excites us, but next one will be special for us as another default theme from WordPress releasing with WordPress 4.4 which is the last scheduled major release of the year. Takashi Irie designing the brand new Twenty Sixteen. 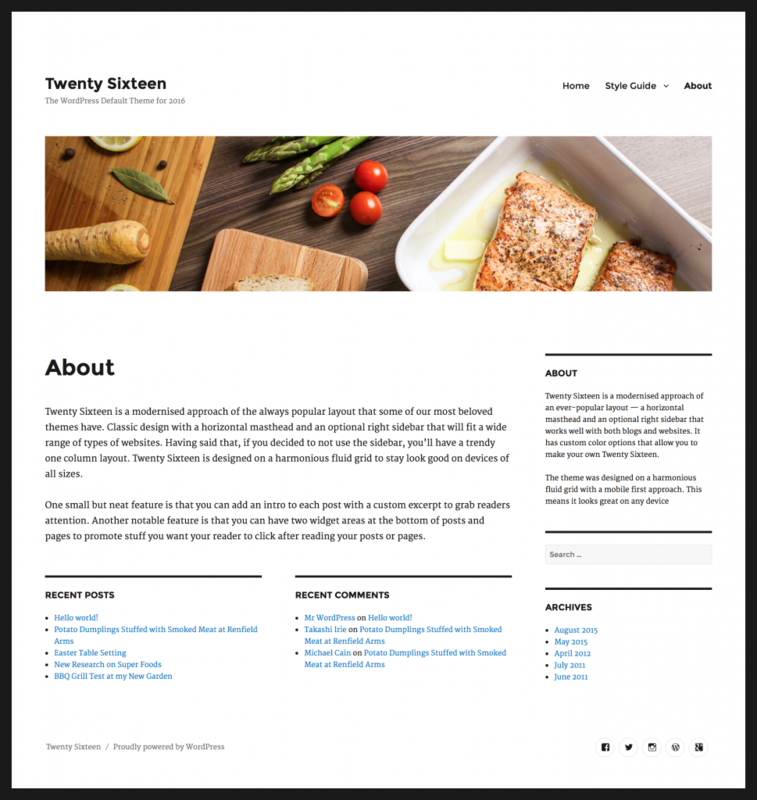 Earlier He has developed Twenty Fifteen and also Twenty Fourteen default theme. 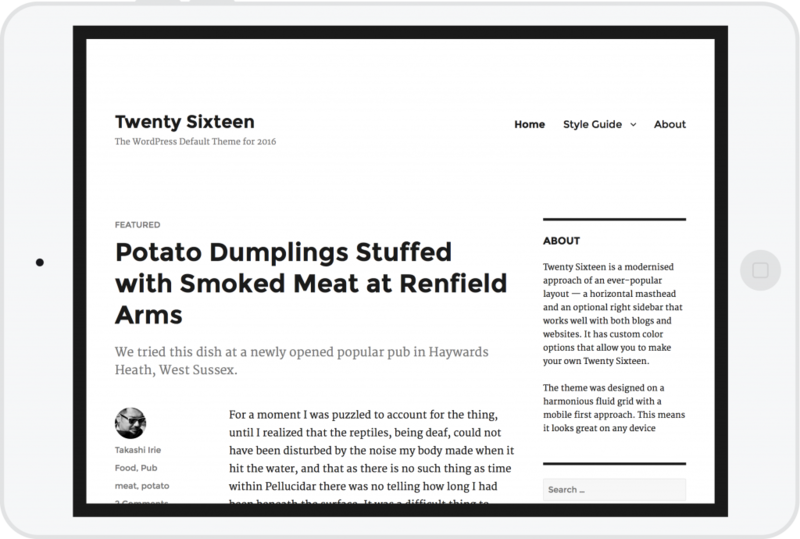 Twenty Sixteen will be a blog focused theme. 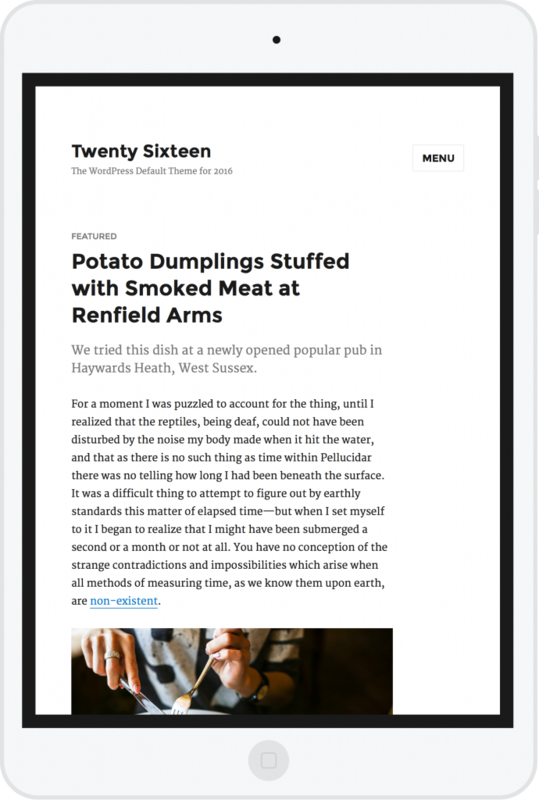 Side menu in Twenty Fifteen has been moved to top again as Twenty Twelve. Twenty Sixteen is maintaining minimal clean design. I think nothing can be more beautiful than twientyfifteen !